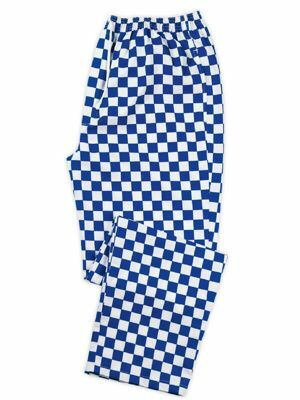 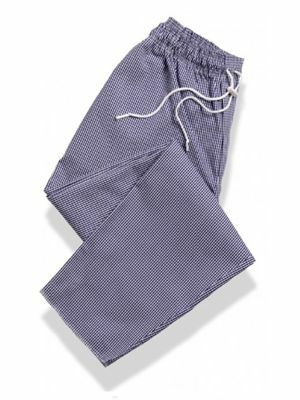 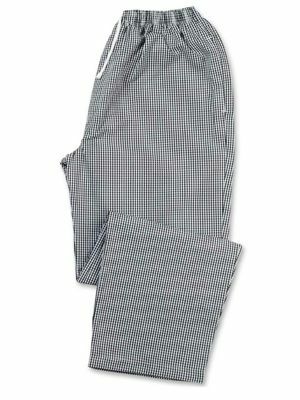 Our value-for-money range of chef's trousers are made to perform in the kitchen. 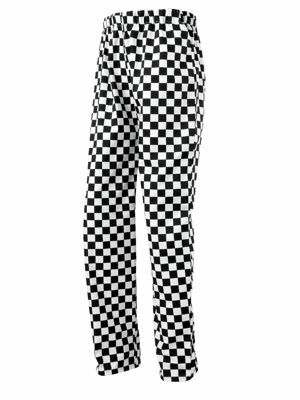 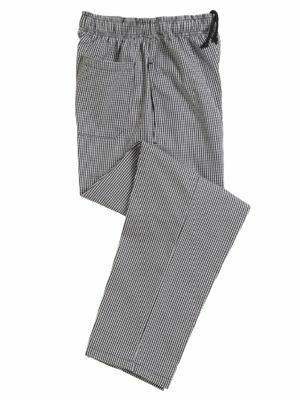 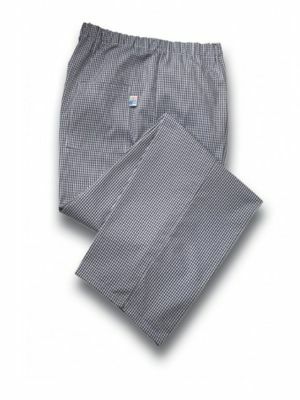 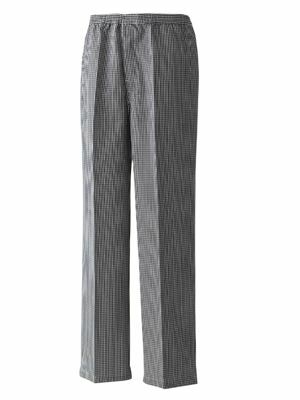 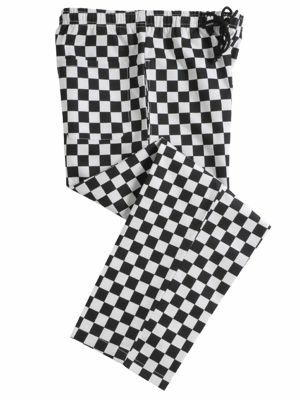 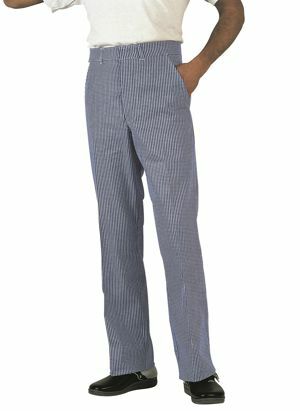 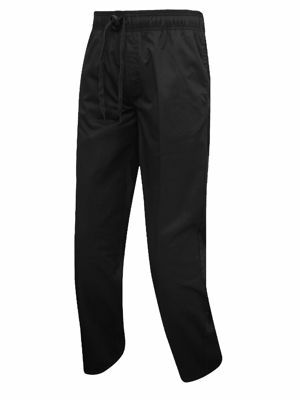 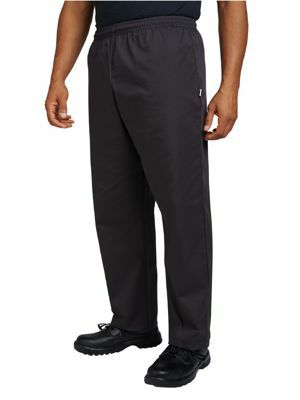 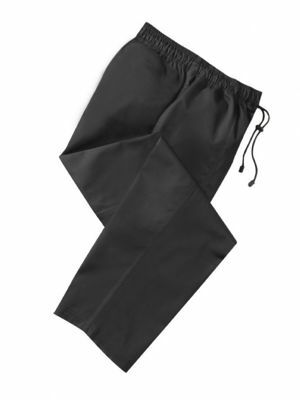 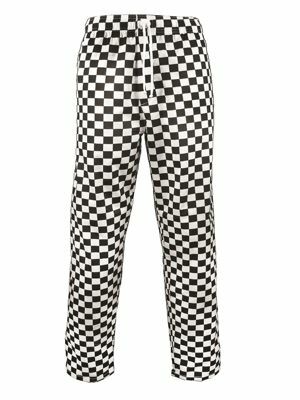 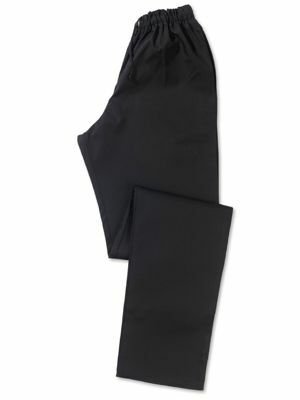 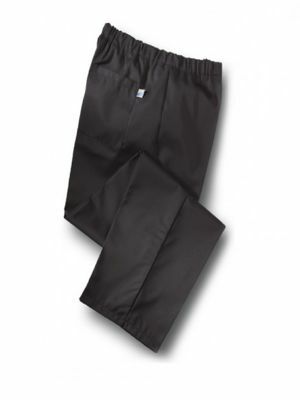 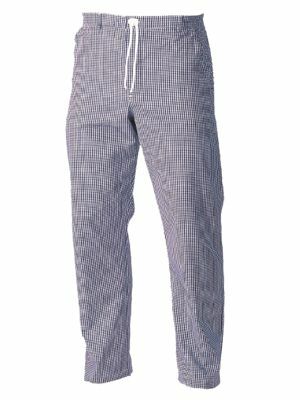 Why not try our DC15 trouser from Dennys which comes in sizes XXS-4XL, and has a fully elasticated waistband. 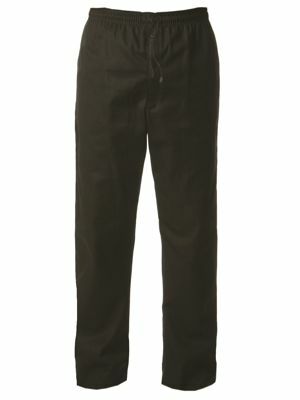 If you prefer a more traditional look than our DC02 jean cut trouser may do the job.